Mrs. Selma D. Rosson, age 98, of Crockett passed away Friday, January 27, 2017 at her residence. Mrs. Rosson was born December 10, 1918 in Elmendorf, Texas to parents, Ernst Scheele and Emma Geisler Scheele. She was a charter member of the Grace Lutheran Church in Crockett. Mrs. Rosson is survived by son, Chester Rosson, Jr. of Wesley Chapel; daughter, Marilyn Smith of Wesley Chapel; grandchildren, Tammy Smith Anderson and husband, David of Wesley Chapel, Tina Smith Spacek and husband, Darryl of Wesley Chapel, Robin Burnham Rosson and wife, Julia of Austin; six great-grandchildren, Sarah Smoldas Goolsby and husband, Kraig of Crockett, Ashley Anderson of Crockett, Lindsey Spacek of Palestine, Cory Spacek of Houston, Samantha Rosson of Austin, Rebecca Rosson of Austin; two great-great-grandchildren, Karter Lane Goolsby of Crockett, Jadah Spacek of Palestine; brother-in-law, Willette Rosson and wife, Annette of Wesley Chapel; sister-in-law, Loveta Rosson Wood of Houston; her only surviving niece of her Scheele family, Annette Denson and husband, R.L. of San Antonio; special friend, Barbara Burnham of Austin; numerous nieces, nephews and other relatives. 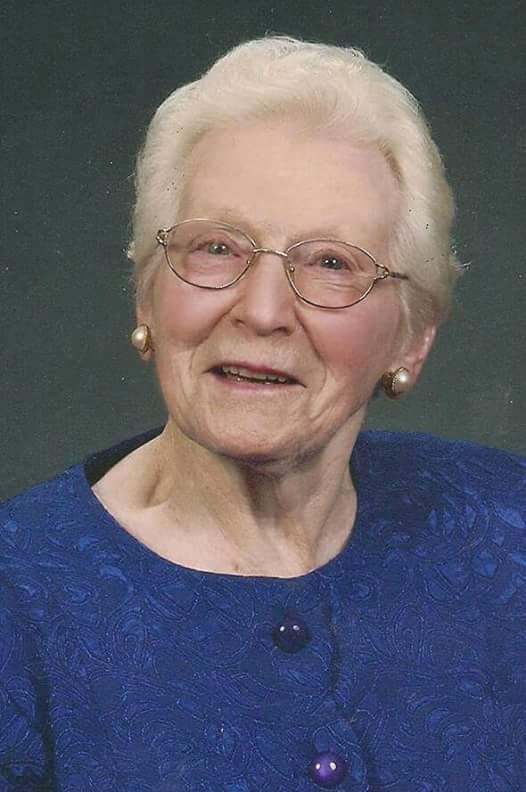 She was preceded in death by husband of 58 years, C. C. “Clyde” Rosson in 1999; daughter, Carolyn Rosson in 1946; son-in-law, Elmer Neal Smith in 2016; sister, Stella Scheele Walters and husband, George; sisters-in-law and brothers-in-law, Vera Rosson Dishongh and husband, Herman; Laverne Rosson Logsdon and husband, Arlie “Shug”, brothers-in-law, Charles Edward Rosson and John Wood; great-nephew, Ray Denson; numerous aunts, uncles and other relatives. Funeral services for Mrs. Selma D. Rosson will be held Thursday, February 2, 2017 at 11:00 a.m. in the Grace Lutheran Church with Pastor Thomas St. Jean officiating. Interment will follow in the Wesley Chapel Cemetery. In lieu of flowers, memorials may be made to the Grace Lutheran Church Memorial Fund, 925 West Loop 304, Crockett, TX 75835.